Kirchner, Carola and Anthony Leiman. 2014. 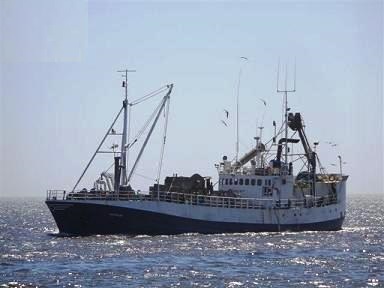 “Resource rents and resource management policies in Namibia’s post-Independence hake fishery.” Maritime Studies 13:7: 1-23. Its ‘Namibianization’ policy and its attempt to increase domestic control of the hake industry both increased fishing effort and depressed hake stocks below economically optimal levels. Despite current over-capacity, government continues to reward new investments. Industry inefficiency has been further compounded by inconsistent rights allocation policies and the fragmentation of quota shares, which have reduced right-holders’ sense of stewardship over the resource. If the resulting loss of rents is to be reversed, the present policies and the associated perverse incentives will need to be re-evaluated.